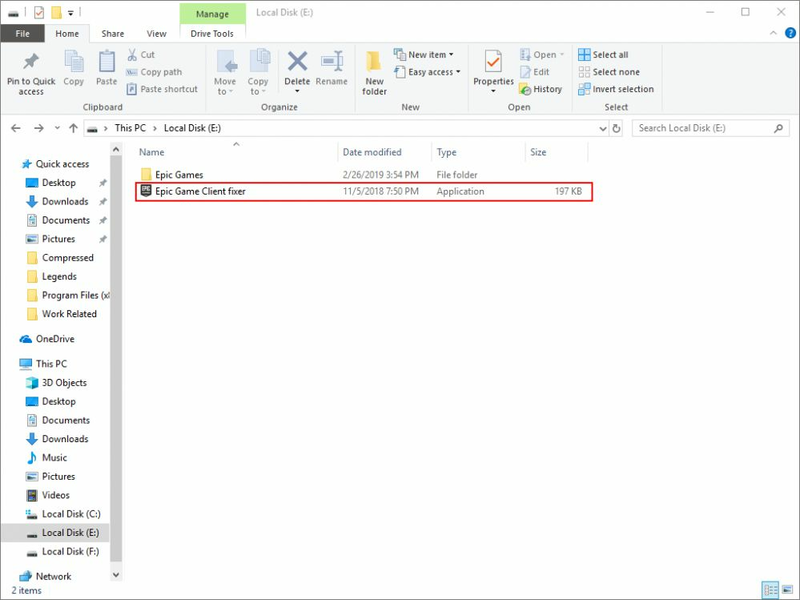 Refer this manual for updated instruction for installing Epic Games launcher and Fortnite for diskless client. 1. First, boot the client in super client mode. 2. Once the client is booted in super client mode go to "C:" drive, open "ProgramData" folder and delete "Epic" folder. 3. 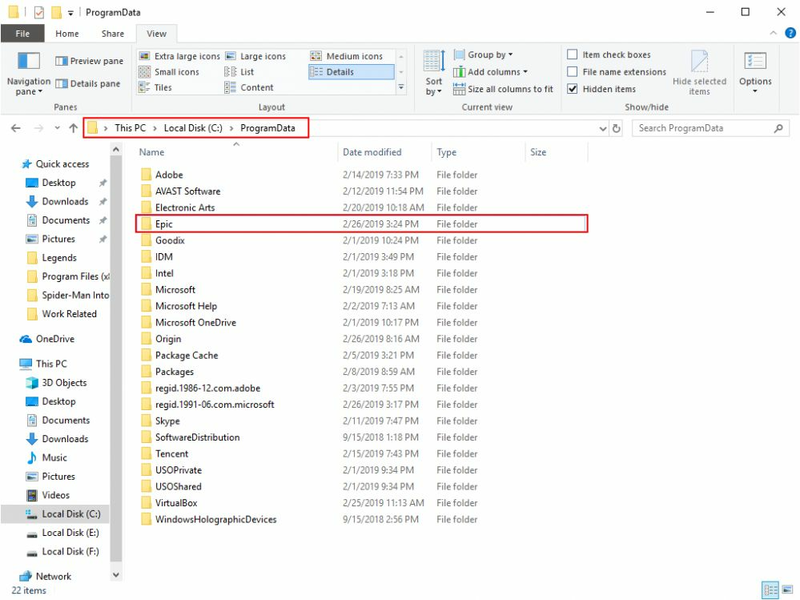 Run "Epic Game Client Fixer" in game disk where the Epic Games is located.